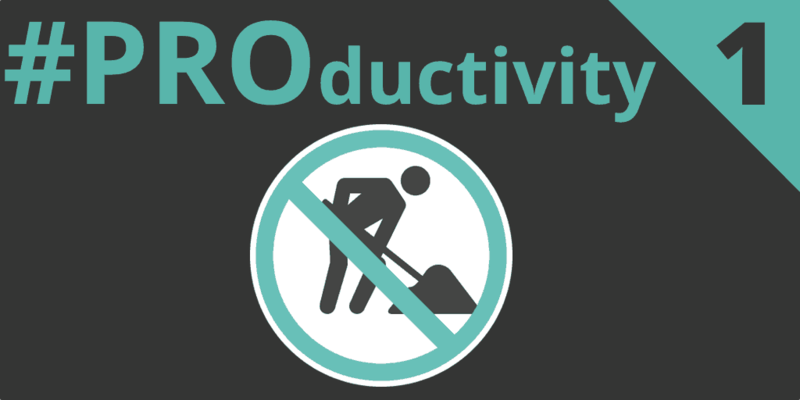 #Productivity 1 – Stop Working! Most people think of work as their #1 goal. However, work is less important than results, namely delivering value to customers. Your goal is to become efficient especially since work is simply a step forward to reaching your true target: product or service delivery. Stop confusing work with productivity! Too many people miss their goals while sitting behind their desktops frantically absorbed by daily work: incoming emails, various distractions etc. In the end, you spent your entire day at your desktop and what have you achieved in terms of value? Is your To-Do list just as full? Have you considered creating a STOP Doing List? Since the world entered the digital era, people’s sense of urgency has radically changed. The more technology permeates work processes, the more we experience a warped sense of urgency where short-term deadlines engulf long-term projects as well as our main work goals. Fear of missing deadlines – experienced as personal failure – triggers multiplied fake deadlines and loss of energy. The main consequence is that following a working day full of deadlines, we realize that we are just as productive as the day before. It is always the result of a commitment to excellence, intelligent planning, and focused effort. Stop working endlessly, and start focusing on your deliverables. For instance, if your goal is writing a book, you’re likely to experience what I like to call the ‘PhD syndrome’. First year, I’ll do my research; the second, I’ll take notes, the third I will start writing some bits… something, but we’ll see. Each morning, you need to set some goals, write them down on a post-it note and focus yourself in achieving those tasks. As for incoming emails, put them on the back burner for the time being. If needed, simply use the Pomodoro technique. Efficient time management helps you reach tangible results useful on the long-term. Essentially, productivity must strike a balance between the time invested and the goals achieved. The more precise you are, the more productive and happy you’ll be! SMS notifications are now supported by Sagenda, your very own booking system. 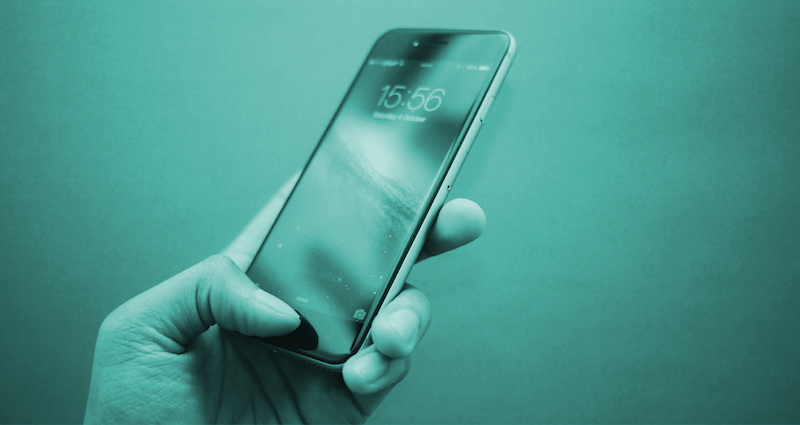 Presently, the notification screen has become the primary interface in mobile computing; as such, Sagenda has stepped up its efforts in providing clients with text notifications critical for any mobile marketing strategy. The SMS notifications service is a must-have feature allowing business owners to send automated text confirmations, updates or reminders that help clients keep track of their bookings on the go, and make sure no appointments are missed on either side. A valuable component of your online booking system, SMS notifications save money and time thanks to the high mobile penetration rate available worldwide. Log in to your Sagenda account, open your module center and enable the “Notifications” module. Text notifications are useful for sending confirmations, updates or reminders. In the first case, the module allows you to send automated text messages confirming the booking that has just been made. If you use it as a reminder or for updates, you can define the frequency of the SMS notification module (e.g. weekly, daily or hourly) with which clients are notified of their bookings, appointments or reservations. Mobile text alerts are essential to client retention especially since text messaging has an average open rate of 90% within 3 minutes from receipt. Once you decide to enable the SMS notifications module, Sagenda will be using the phone number provided by the client upon booking your service. Text notifications are sent to the person who operated the booking: the client or the company requesting the service. Template notifications are great and save you a lot of time. However, you are allowed to customize the name of the recipient in some cases and replace the phone number with the name of the respective client company. The more you customize your notifications, the more you improve client communications and reduce no-shows or cancellations. Sagenda provides the SMS notifications feature on an optional basis. 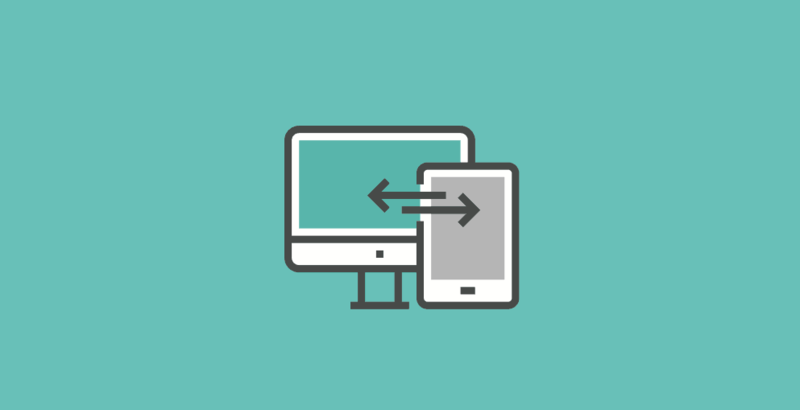 Keep in mind that while the notifications module is available worldwide, you need to purchase the SMS service plan that best suits your business needs. Most countries are able to use this service, and Sagenda will soon provide a complete list including country availability. Give it a try and let us know how it works!